What should you do when your car battery light is on? Don’t panic. 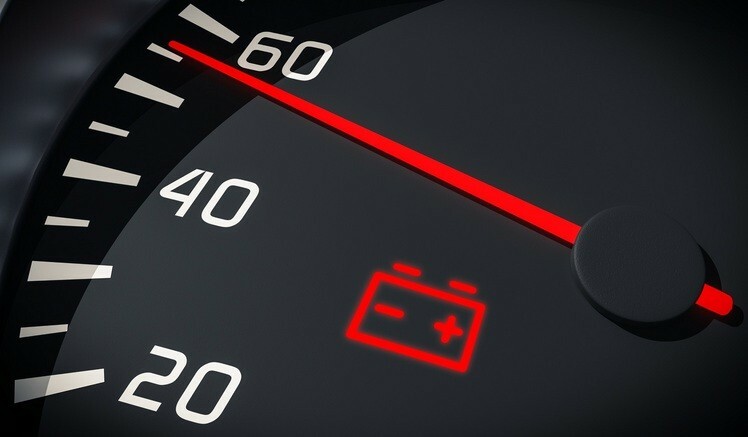 Here’s 8 steps to guide you when that battery warning light shows up on your dashboard! #cars #carbattery #carbatterylight read the full post here Car battery light on: 8 To-do Steps if the Battery Warning Light Illuminates!